Welcome to Lefkada (or Lefkas) island, one of the largest islands in Greece and the Ionian. 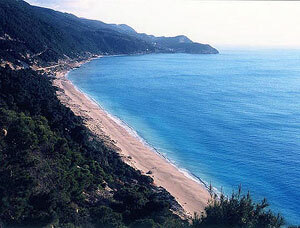 Many visitors choose Lefkada for its magnificent beaches. 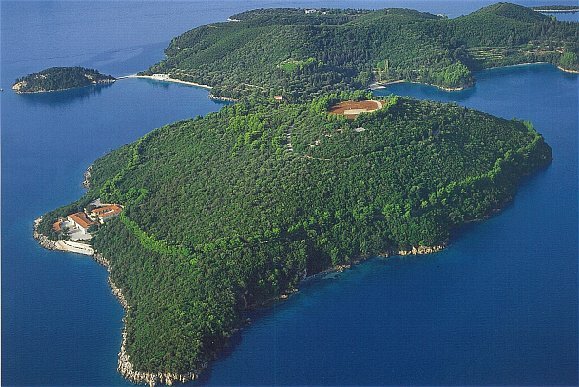 If this is what you are looking for have a look at: Porto Katsiki, Kathisma and more beaches. We have prepared an intresting section with panoramic images of several beaches and places. If you are looking for accommodation please follow: Lefkada hotels, Lefkada studios. 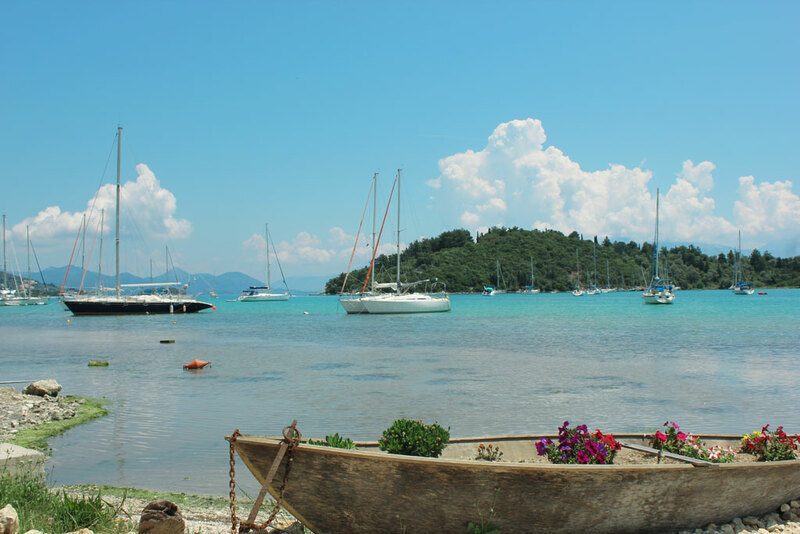 This guide aspires to provide a stimulus to all those who love the land of Lefkada to search and to explore, to discover the island's roots and its traditions. For island hopping Lefkada lies in the middle of the Ionian islands and the closest island are Paxi, Corfu to the North and Ithaki, Kefalonia and Zakynthos to the South.